 WINNER of the 2016 INTERNATIONAL LITERARY CLASSICS Chapter Book category ! 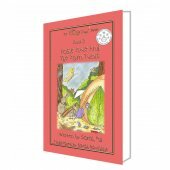 Awarded CHILDREN'S LITERARY CLASSICS Seal of Approval ! Winner of the READERS FAVORITE BEST IN CLASS 5 STAR medal ! WARNING - Children, DO NOT PLAY WITH FIREWORKS! Always have an adult helping you. 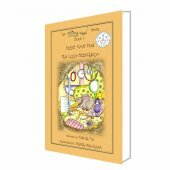 A GREAT READ FOR CHILDREN AND THE YOUNG AT HEART! It's now November in Whimsy Wood and Posie's going to be paid a visit by a certain special someone.... Who could this be? Will Posie be pleased? Find out in the 4th book from this delightful series. "Adorably British ! I wished this book was in my library whenI was a young gal. " " I want to smell Pixie hokey-pokey and hear shouts of fan-fizzle-tastic!" when Ping Pixie visits! I'd like to know him! " " I loved it! I want to see the fireworks! " 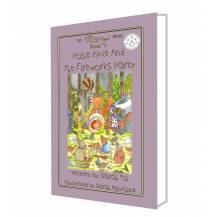 " Children smile their way through this book, whether listening or reading for themselves. 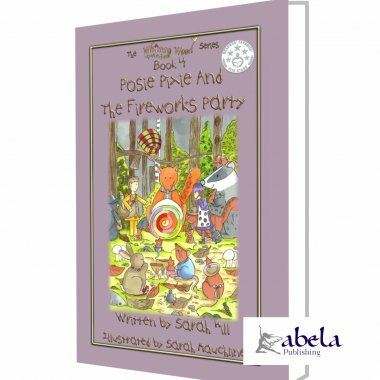 There's a plethora of woodland animals helping the ever cheerful Posie and the "squeak squeak squeak" of Wibble Woodlouse, children just adore! " " It was really funny when Wibble snored with her feet in the air! It's so cool that Ping is a boy pixie who sometimes sets fire to his hair! " 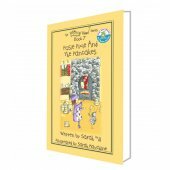 " I love all the Posie Pixie books! I especially loved reading about the fireworks! " " I liked all of this book! "